To take data science much closer to beginners. 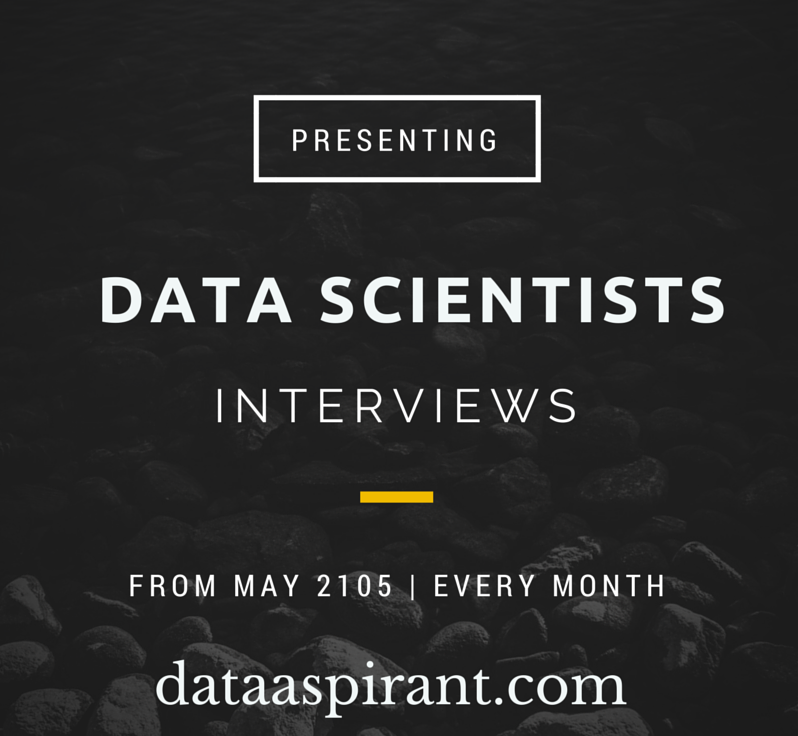 we are planing to interview world greatest data scientist about how they started learning data science and what are the must do thing every data aspirant has to do …etc. we are planing to post these interviews in regular bases in our blog like every month(*tentative). so we are requesting you to comment what questions you guys have on data science. so that we can ask those questions to data scientists and you will get answers for those questions. Short Bio: Kai Xin is a data scientist at Lazada. He specializes in behavioral analytics and has interest in large recommendation systems. He has been building behavioral models for 3 years and is the top 1% on Kaggle, which is an international data science competition portal. He is also the Co-Founder of DataScience SG (the largest data science community in Singapore) & volunteer at DataKind SG (NGO that helps other NGOs through data science).